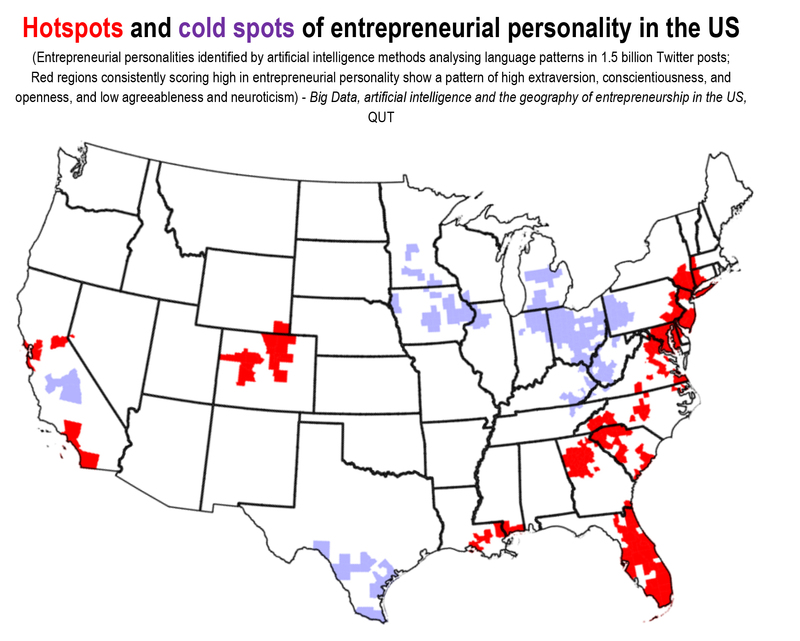 A world’s first QUT-led study has used artificial intelligence to analyse regional personality characteristics estimated solely from language patterns in 1.5 billion Twitter posts and uncover hotspots and cold spots of entrepreneurial personality and activity across the US. QUT’s Associate Professor Martin Obschonka from the Australian Centre for Entrepreneurship Research teamed up with researchers from the London School of Economics and Political Science, the University of Pennsylvania and the University of Mannheim. Their paper, Big Data, artificial intelligence and the geography of entrepreneurship in the United States has just been published online via the Centre for Economic Policy Research (London, UK) and the Center for Open Science (Charlottesville, USA). 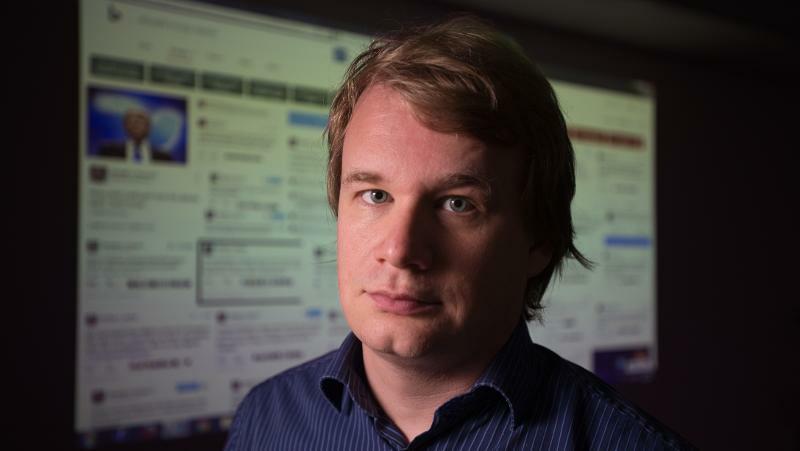 Professor Obschonka said the study proved a Twitter-based personality estimate is as successful in predicting local differences in actual entrepreneurial activity (e.g., local start-up rates) as regional personality data collected by means of millions of standard personality tests. “What we have discovered here is that social media – how language is used in Twitter - is a reliable marker of economic vitality in a region,” Professor Obschonka said. 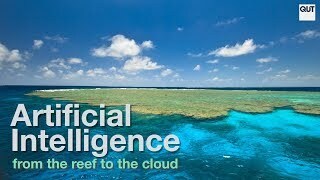 “We have examined Twitter data from a large project at the University of Pennsylvania. This project analysed 1.5 billion US tweets and other social media data to train a machine learning model that can estimate regional personality characteristics by analysing language patterns typically used on social media in a region. “So far, studies examining regional differences in personality and meaningful effects on regional outcomes such as economic performance, well-being, health, or voting behaviour had to rely on costly and resource-consuming questionnaire studies that require millions of people to fill out long online personality tests. “We wanted to test whether we find similar results, in our case effects of local personality on entrepreneurship, when using regional personality estimates generated by an artificial intelligence method, based on publically available social media data such as tweets. “The answer is yes. The US map of the Twitter-based local measure of entrepreneurial personality and the US map of the actual start-up rates show impressive overlap. We found substantial positive correlations between regional Twitter-based entrepreneurial personality and actual start-ups rates, and these correlations were robust when considering local economic conditions such as level of education, unemployment rate, and industry composition. Professor Obschonka would now like to examine similar data in Australia, Europe and elsewhere. “It seems that we stand at the dawn of a new era where we do not have to wait any longer until millions of people fill out long personality questionnaires to understand the local concentration of entrepreneurially-minded people, and local mechanisms such as entrepreneurship and innovation,” he said.